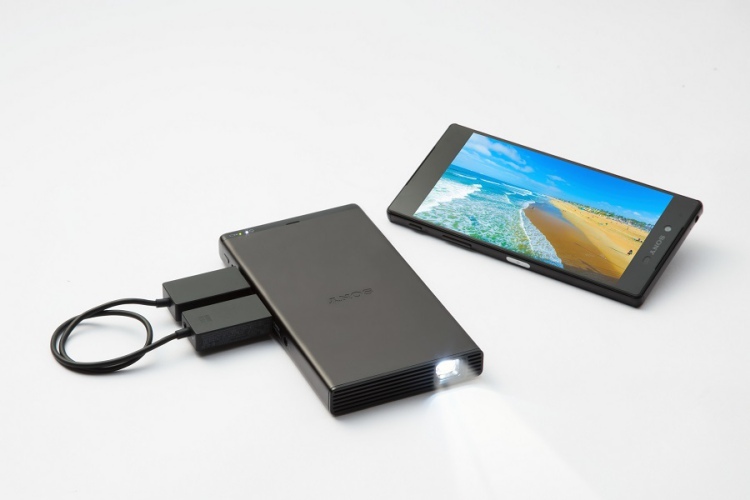 Sony has already given us eye-grabbing 4K projectors, but the Japanese tech giant has now launched its MP-CD1 portable mobile projector in India. This projector can fit inside the palm of your hand and help you transform any surface into a wide screen. It, however, comes at a hefty price of Rs 29,990 and will go on sale on 3rd August. As per the official press release, the new MP-CD1 mobile projector weighs only 280.6 grams and is capable of projecting content up to 304.8 cm in size from a 350m distance, at 854 x 480 resolution. Sony’s new projector has quite a compact design, with a sleek aluminum build that helps with heat dissipation while still maintaining the brightness levels. The projector is backed by Texas Instruments’ DLP IntelliBright technology that allows it to effectively manage brightness and power consumption. The Sony MP-CD1 has a rating of 105 ANSI Lumens, which is quite vibrant. Sony is enhancing the brightness levels for the users to reduce motion blurring and noise, while optimizing the overall performance. There’s also an ‘in-built fan’ that is almost noiseless and auto keystone correction for hassle-free projection. Since you can carry this projector in your pocket, Sony has packed a massive 5,000mAh battery in this beast. This makes it possible for the MP-CD1 to “project clear, bright and luminous images with up to two hours of projection time,” says Sony in its press release. Most interestingly, this tiny projector can also serve as a portable charger for your mobile device. As for connectivity options, Sony is offering you wireless streaming via HDMI dongles such as the Fire TV. There’s a host of HDMI and USB ports on the projector to allow you to connect smartphones, laptops, and gaming consoles. 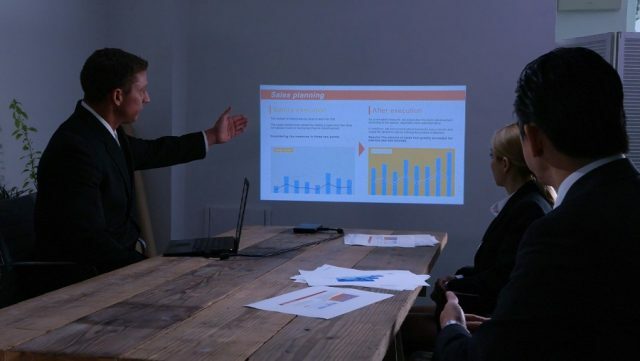 This projector is designed for entertainment, as well as business purposes. So, does this Sony portable projector catch your fancy? Tell us in the comments below.